Oppo A3s's retail price in Pakistan is Rs. 19,999. Official dealers and warranty providers regulate the retail price of Oppo mobile products in official warranty. Retail Price of Oppo A3s in Pakistan is Rs. 19,999. Retail Price of Oppo in USD is $149. 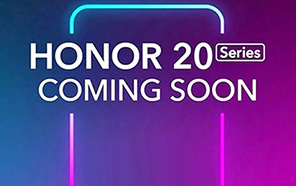 House of OPPO has unveiled A3s which is going debut as successor to recently reveled phone which has the same name but the "S" word is missing from the name of that phone. 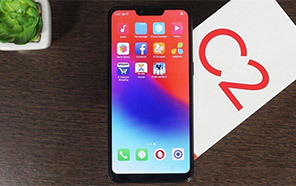 OPPO A3s is speculated to the rebranded version of OPPO A5 but it is not yet clear that what is the true story behind the curtain but for now it is most important that this new phone named as OPPO's A3s is going to get launched with flagship phone OPPO Find X in Pakistan just after One day from now. 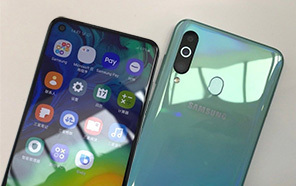 As far as the specifications of this smartphone are concerned OPPO A3s's display is consist of massive 6.2 inch display which support full Vision display and Notch is also present on the top which is quite trendy feature in now days smartphones and OPPO armed A3s with the Notch too following the prevailing trend of the market. 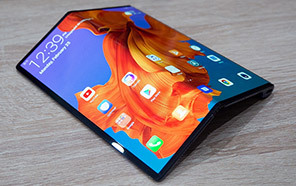 As far as the resolution of the phone is concerned 720 x 1520 pixel resolution is used by OPPO which is not quite good for screen of A3s but still it can make the things look brighter and beautiful from all of its angles. 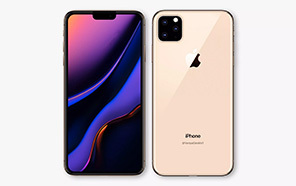 Most of users always complaint about the battery of phone that's why A3s has got 4230 mAh bigger battery which is going to meet all your needs without any kind of complaint. Qualcomm SDM450 Snapdragon 450 is going to carry octa core processor of A3s which has the amazing clock speed of 1.8 GHz. 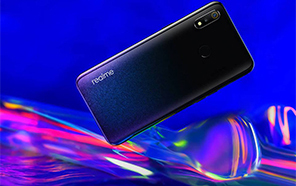 Adreno 506 is also tagged along with the processor which has the job to enhance the graphics of the new A3s while running different games and apps. 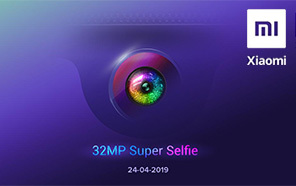 16 GB of RAM is coupled with 2 GB of RAM and internal storage of the phone is backed up the SD card too and to make things even more better A3s by OPPO has dedicated SD card slot which has the capacity to expand the internal storage up to 256 GB. Dual cam is present on the back side of the phone while front side of OPPO A3s is armed with 8 MP lens. Average Rating is 4.2 stars - based on 142 user reviews. Disclaimer. 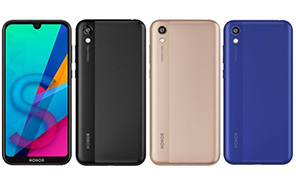 Oppo A3s price in Pakistan is updated daily from the price list provided by local shops and dealers but we can not guarantee that the information / price / A3s Prices on this page is 100% correct (Human error is possible), always visit your local shop for exact cell phone cost & rate. Oppo A3s price Pakistan. The latest price of Oppo A3s in Pakistan was updated from the list provided by Oppo's official dealers and warranty providers. The best price of Oppo A3s is Rs. 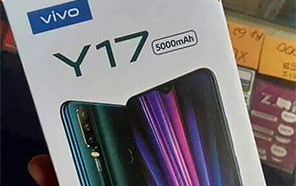 19,999 in Pakistan in official warranty ( without discount ), while the without warranty Grey market cost of A3s Oppo is N/A. The price stated above is valid all over Pakistan including Karachi, Lahore, Islamabad, Peshawar, Quetta and Muzaffarabad. Slight deviations are expected, always visit your local shop to verify A3s specs and for exact local prices. Oppo A3s Price in Pakistan is Rs. 19,999 as of Thu 18/04/2019.